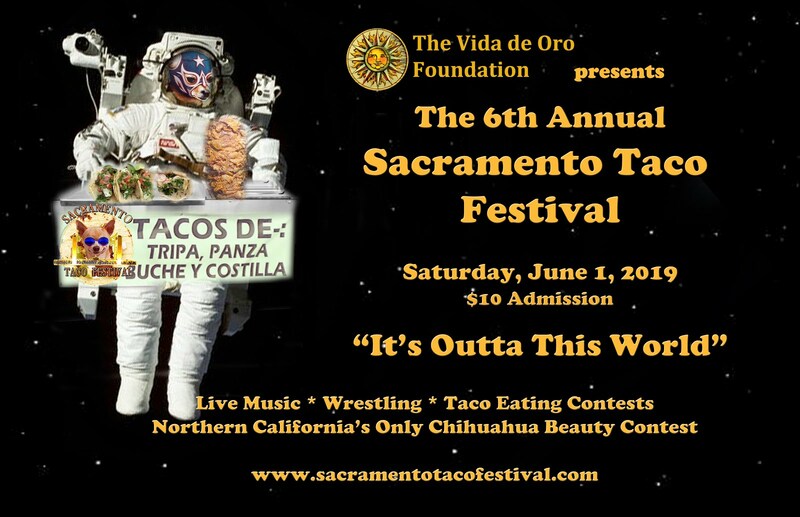 The Merage Foundation for the American Dream and the Woodrow Wilson Center for Scholars will recognize Sacramento resident and Mexican immigrant, Amador S. Bustos at the National Press Club on June 8, 2010. Bustos, whose decades of growing and developing Spanish radio and television broadcast stations across the U.S. will be honored for his distinguished business career and leadership in the field of media and radio broadcasting. As a community leader, Bustos improved the relationship between Mexico and the United States with the development of reciprocal projects between Oaxaca’s Secretary of Public Health and the University of California, Davis to provide greater access to medical services in remote indigenous communities via telemedicine modules. 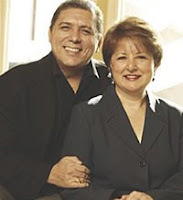 In addition, he and his wife Rosalie López Bustos, established the Bustos/López Family Fund in 1998. The Institution has granted over 80 scholarships to Mexican and other Latin-American students from families of modest means so they can attend undergraduate and graduate studies in universities around the U.S. They have also endowed the National Hispanic University in San Jose, California. Others the Foundation will also recognize include: California’s Governor Arnold Schwarzenegger; singer Gloria Estefan; journalist Roger Cohen; entrepreneur Eric Benhamou; former NBA star Dikembe Mutombo; and chemistry and physics professor at the California Institute of Technology, Ahmed H. Zewail. The Merage Foundation for the American Dream was established in 2004 by Paul and Lily Merage, Israeli immigrants in the United States, with the purpose of helping immigrants to achieve the “American Dream”, and to highlight the significant accomplishments of outstanding immigrants in the U.S. who through their contribution improve the quality of life in their host country.